Wooden Shutters can be surprisingly cost effective, not just as a window covering but a sound and heat insulation method of decorating your windows. 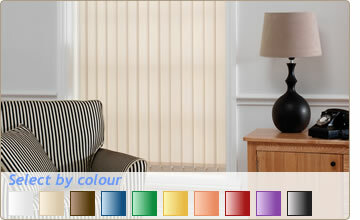 The varieties of Blinds include; Roller, Venetian, Roman, Wooden and Vertical. Most of the stores on this page carry a variety of product lines in each range. All Made to Measure Vertical Blinds kits are supplied with a choice of top or face fix brackets to allow you to fit the blind to the lintel or directly onto the window frame or facing wall. Especially suitable for areas within the home with high levels of moisture such as bathrooms and kitchens, made to Measure Wood and Faux Wooden Blinds are available from £20.63. Priced in square metres, the made to Measure California Co. Wooden Window Shutters are perhaps the classiest window covering available. 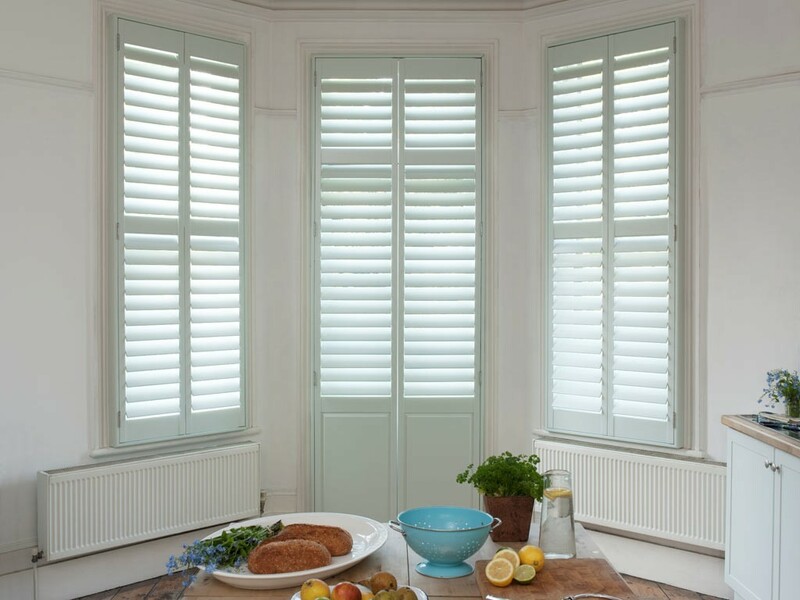 Also known as Plantation Shutters, the wooden slats block some noise and prevent a certain amount of heat loss. 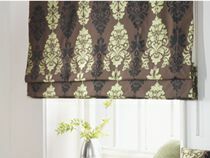 Made to Measure Roller and Roman Blinds also provide a window treatment tat allows for a variety of fabrics to be used to make your statement.